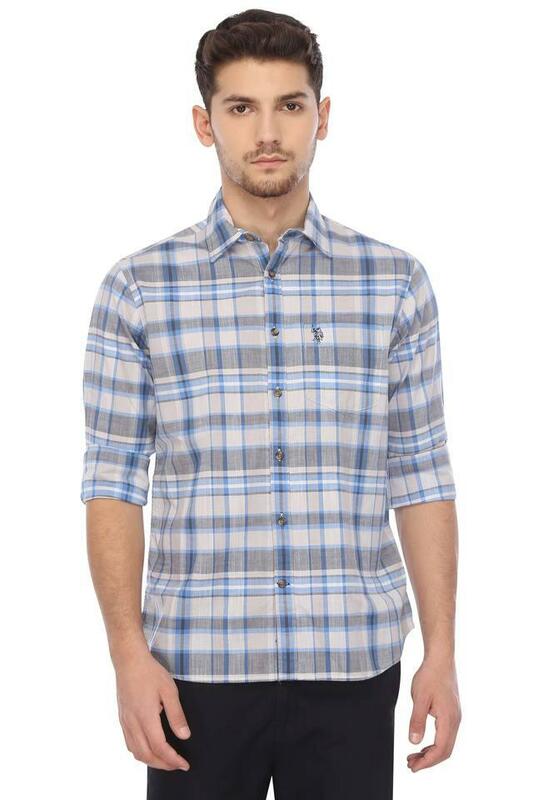 Enhance your wardrobe collection by adding this shirt brought to you by U.S. Polo. 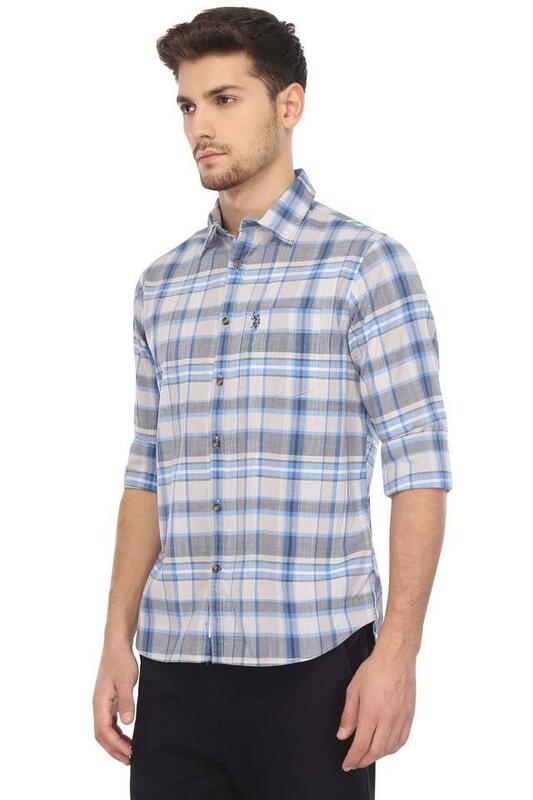 It features a check pattern along with a fine colour combination, thereby giving it a trendy appeal. Moreover, it has been made of a fine quality fabric, which will keep you at ease throughout the day. 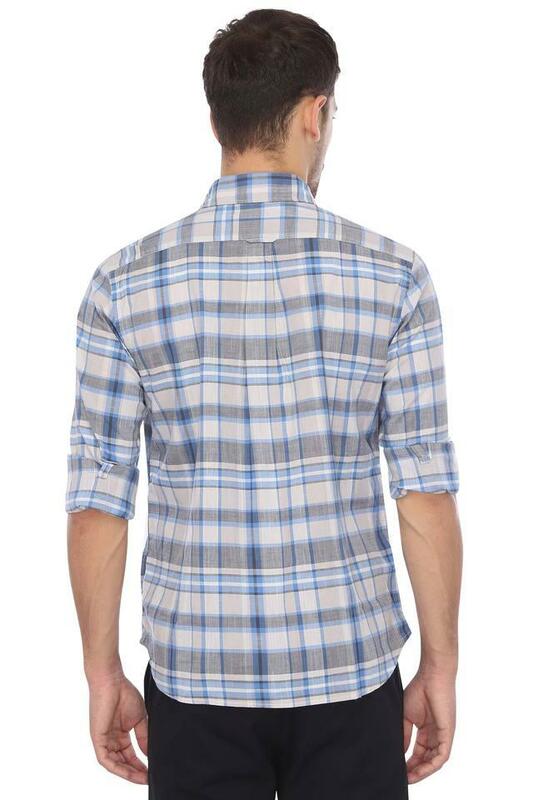 Wearing a nice pair of jeans with this shirt is a great way to dress up a casual look. 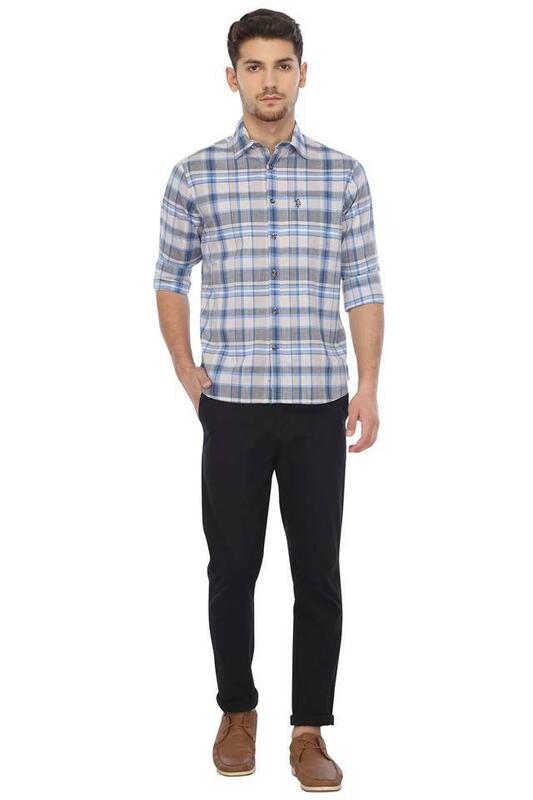 It has full sleeves that you can roll up to make a distinct appearance.